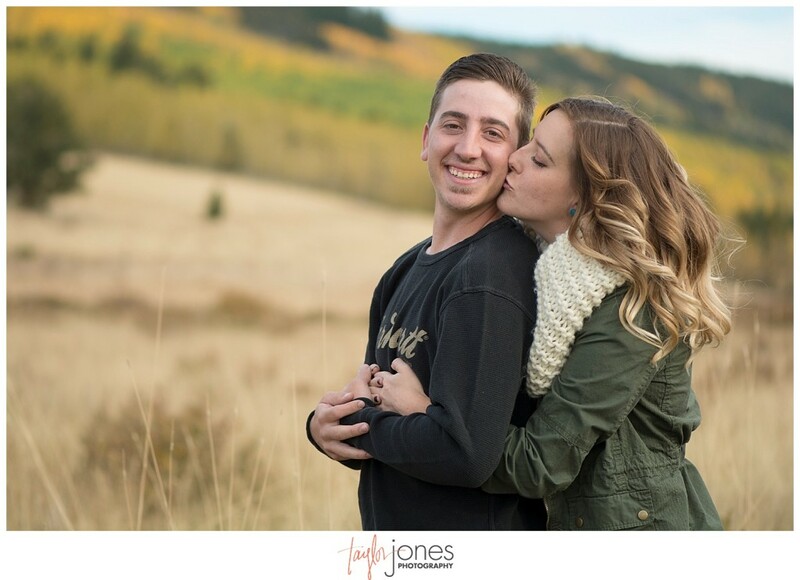 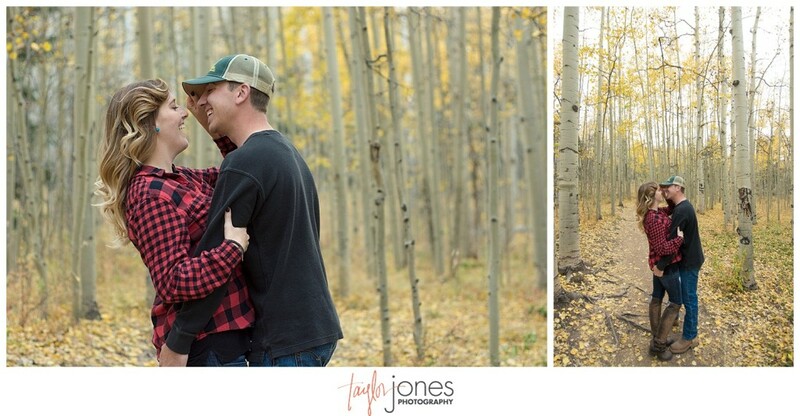 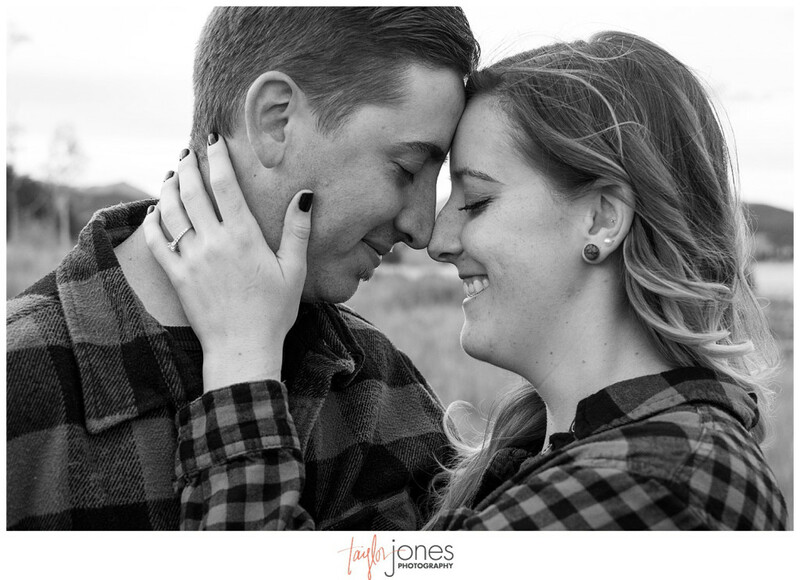 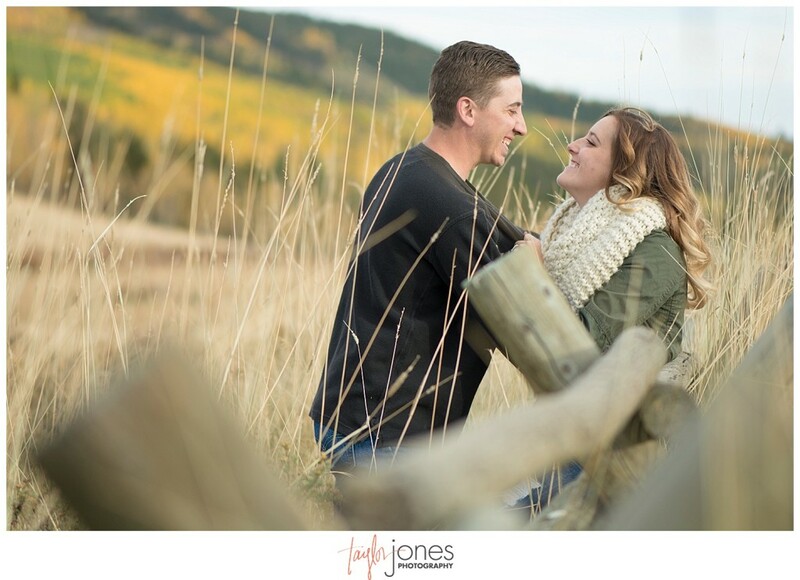 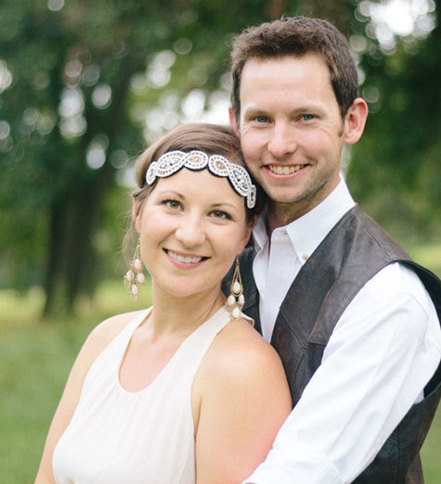 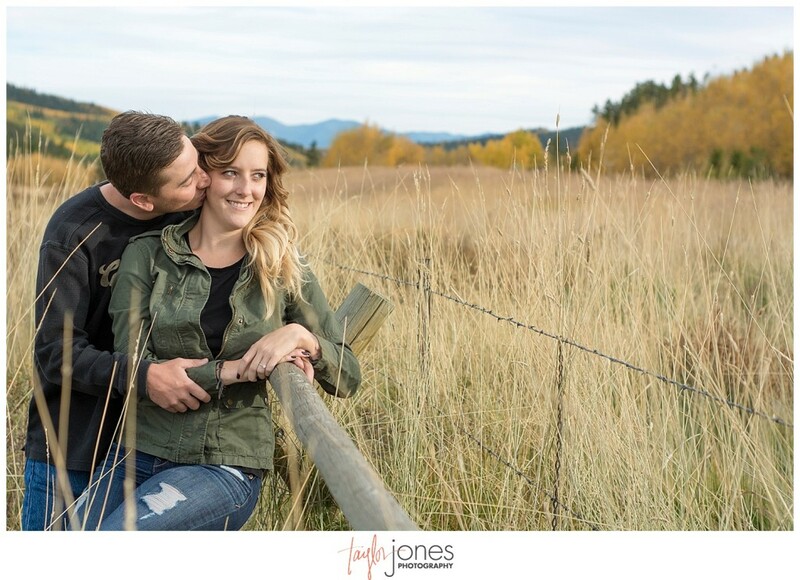 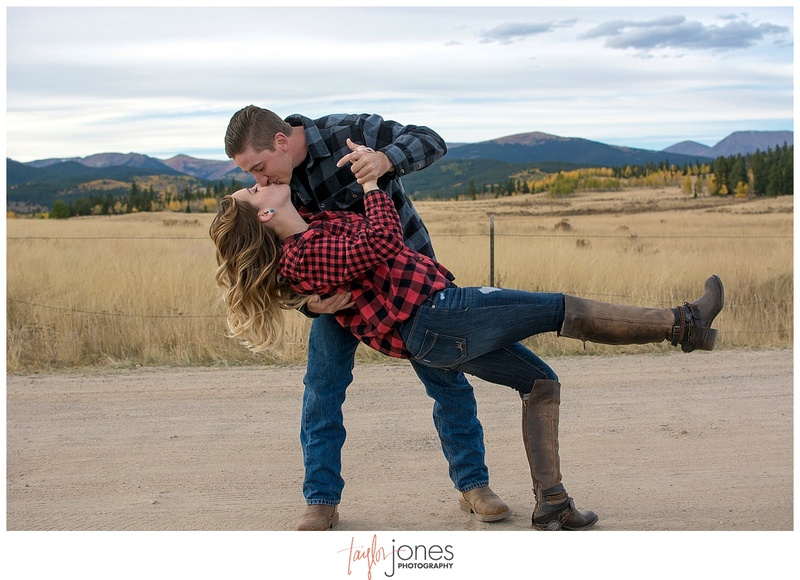 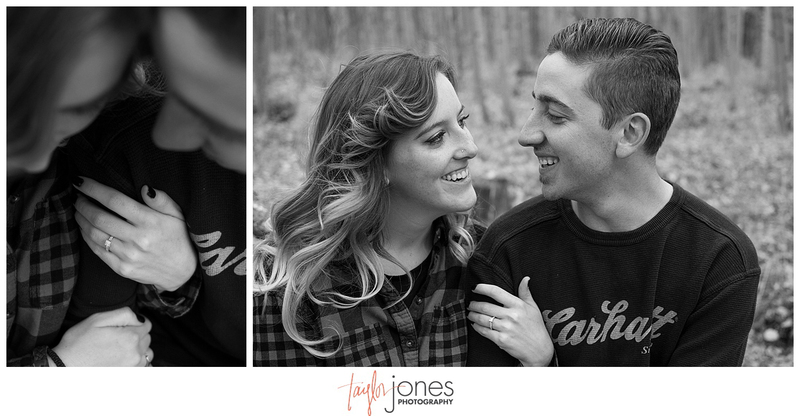 When couples are as cute, loving, and giggly as Kaycee and Brandon are, they make our job easy! 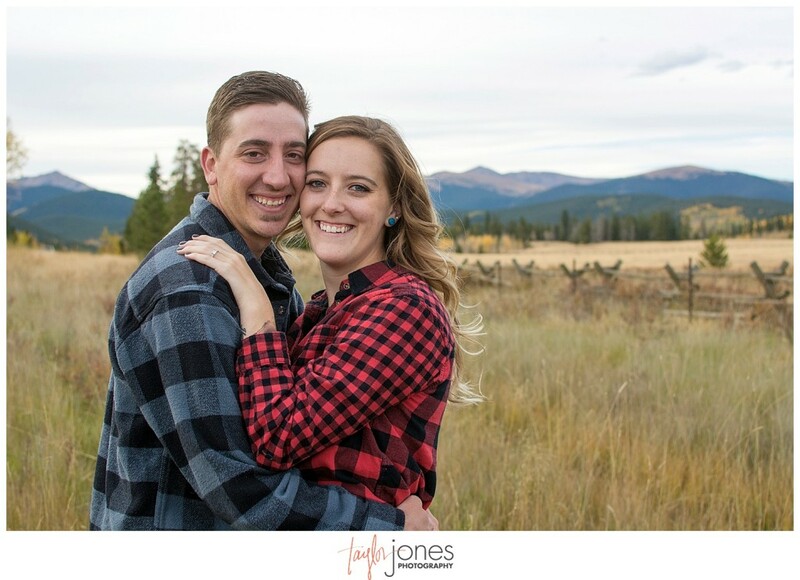 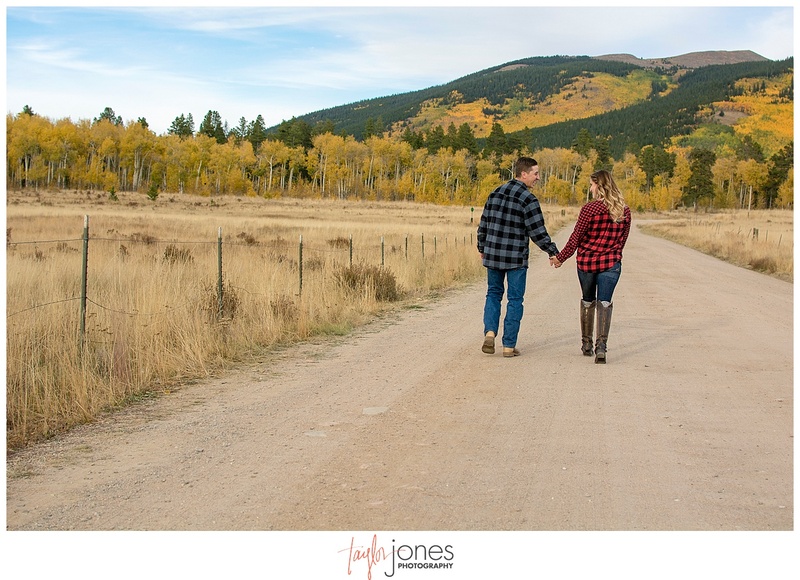 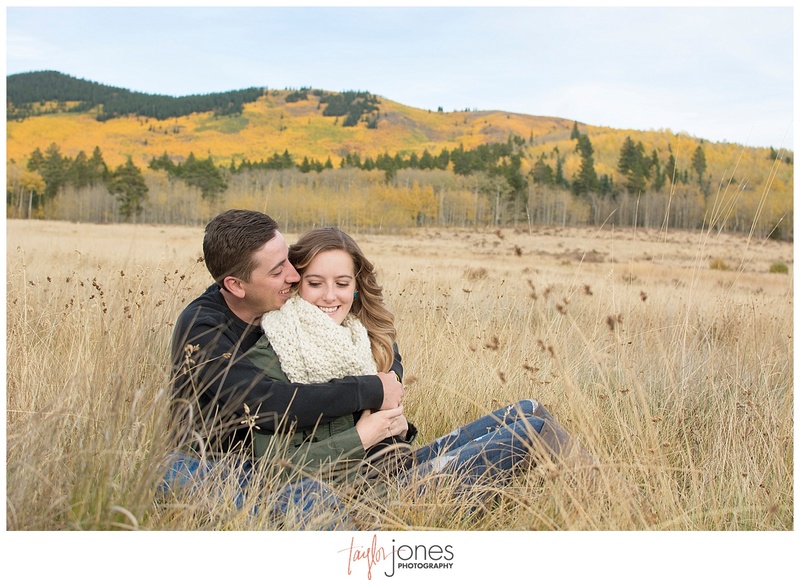 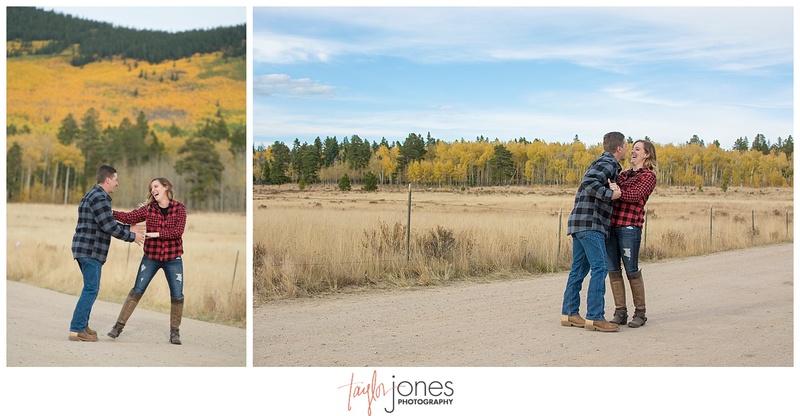 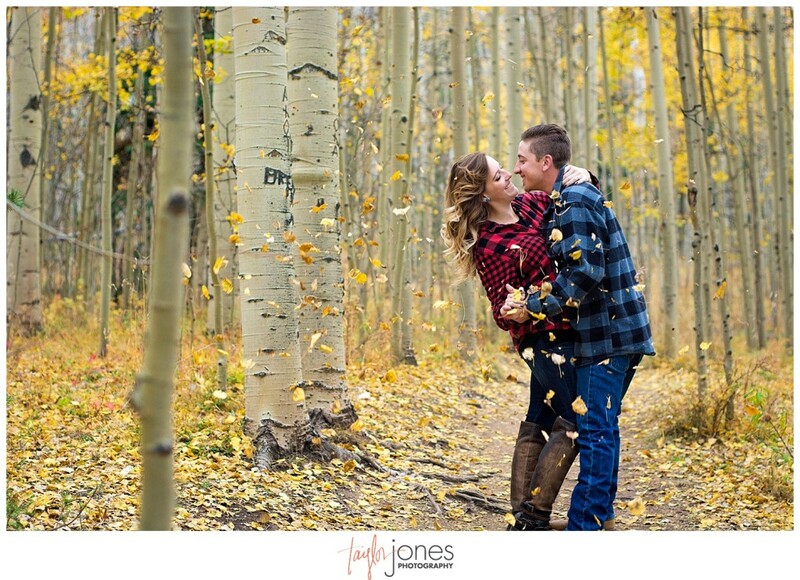 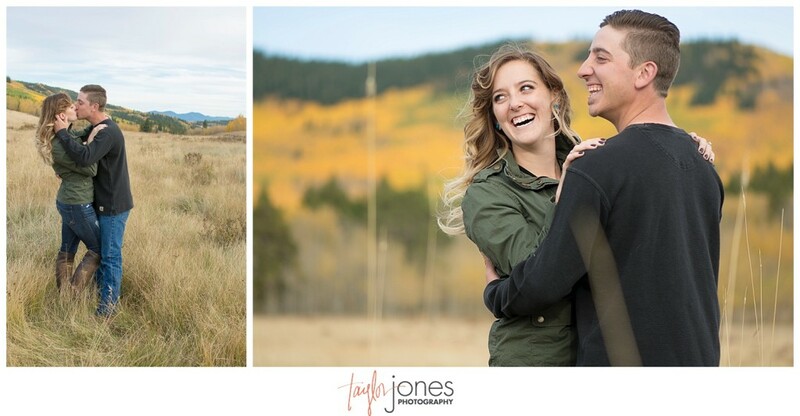 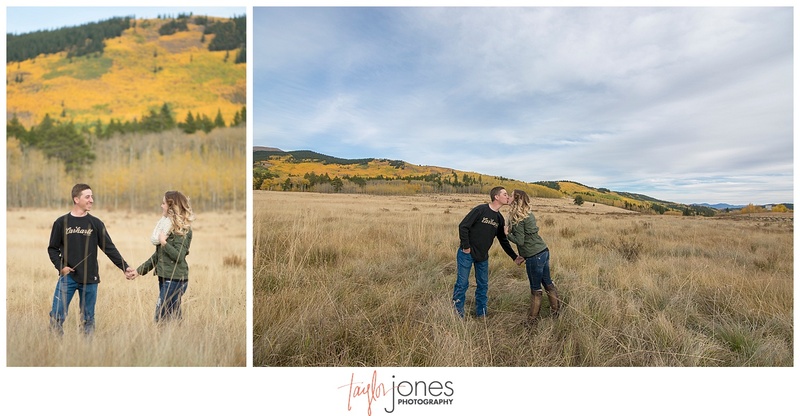 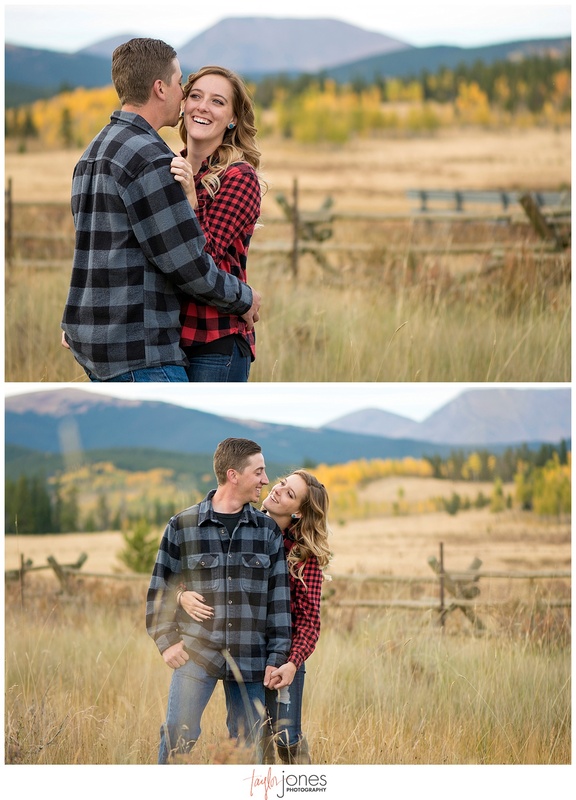 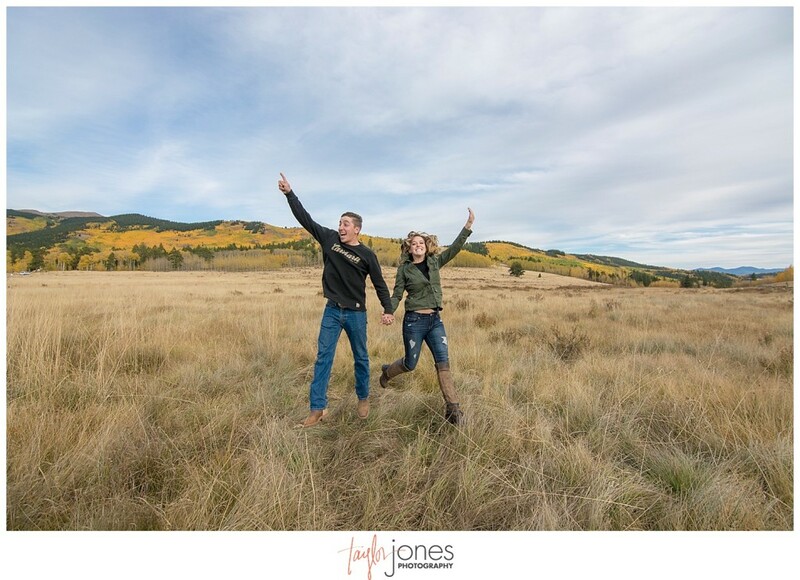 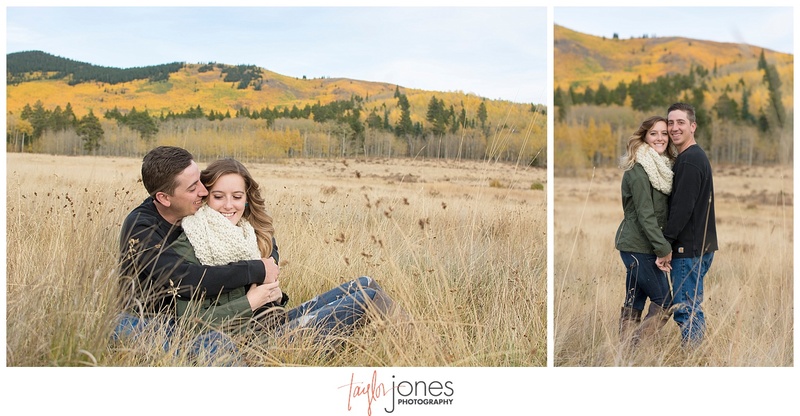 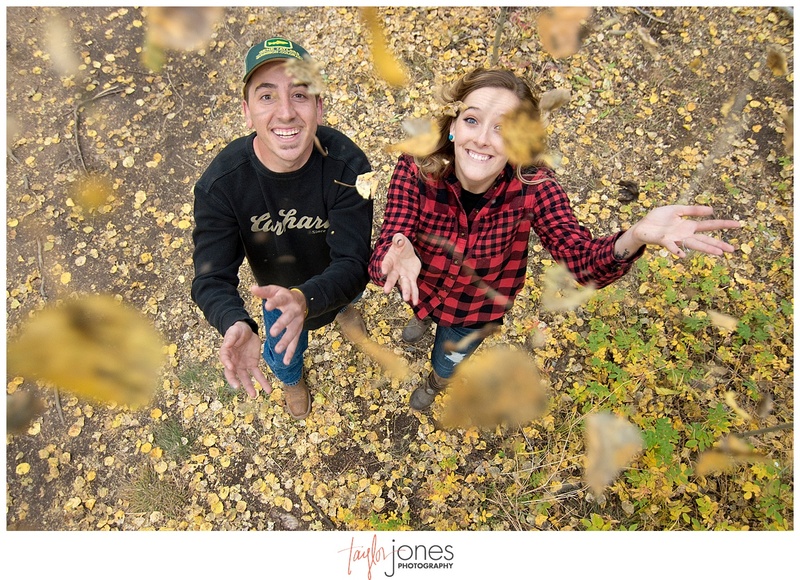 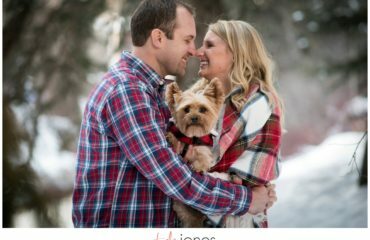 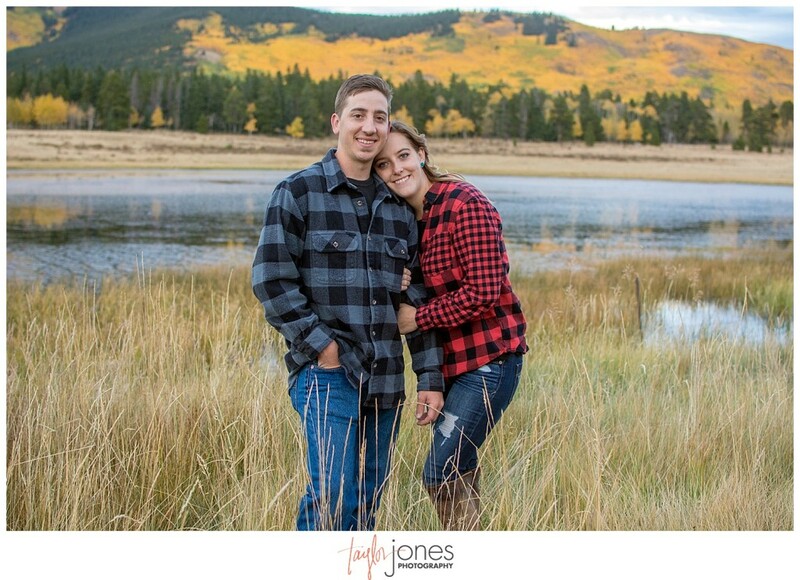 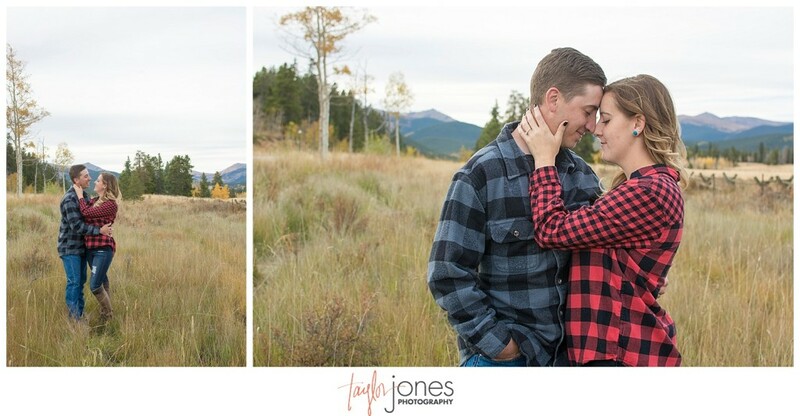 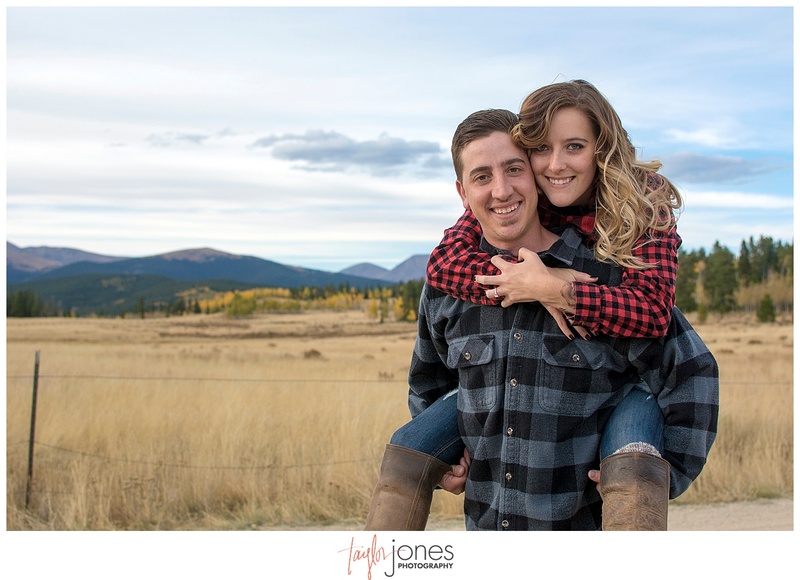 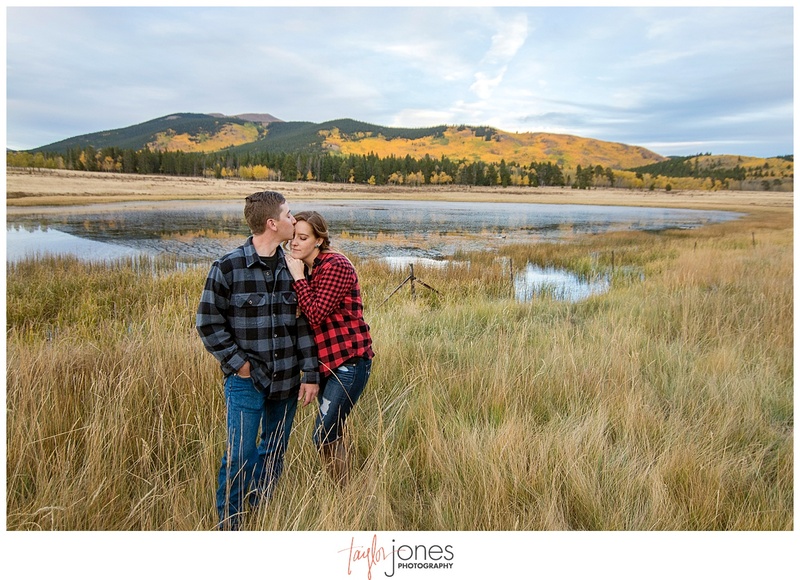 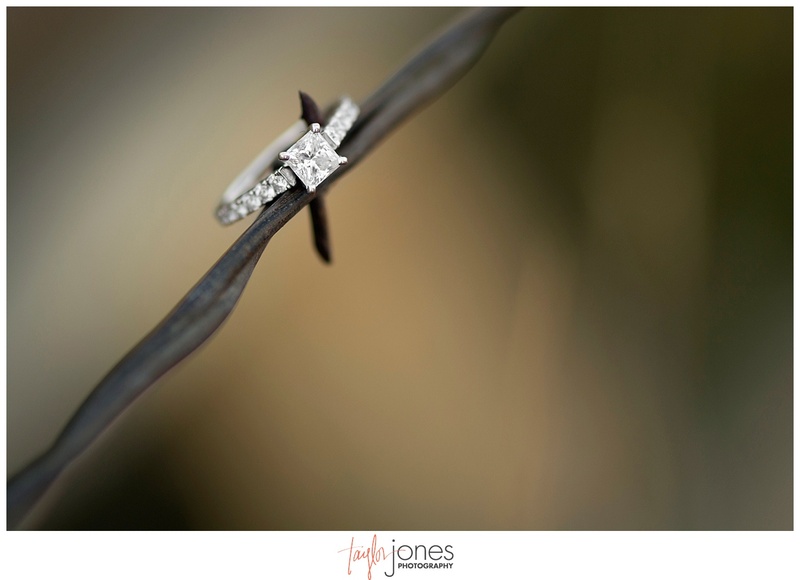 Add in the perfect week in Colorado for fall colors at Kenosha Pass, and you’re really set up for the perfect engagement shoot. 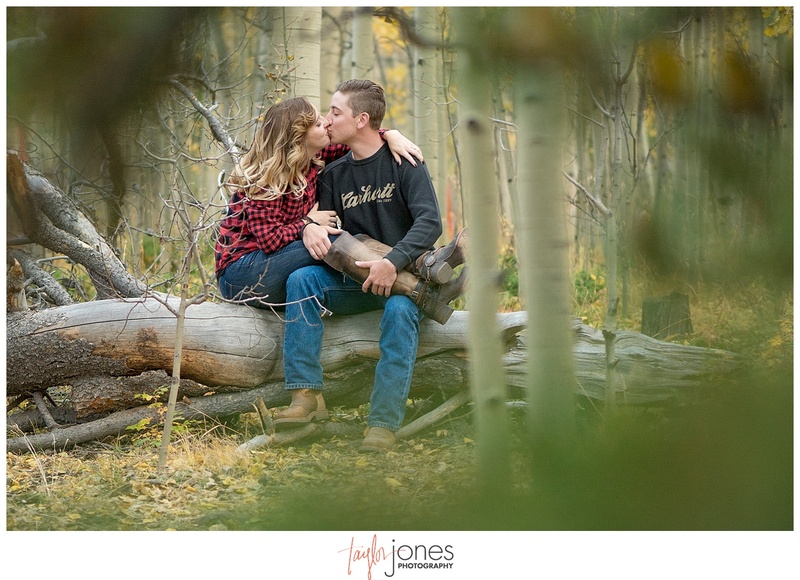 Kaycee and Brandon are an incredible couple and you can literally hear their laughter and see their love in all of their photos. 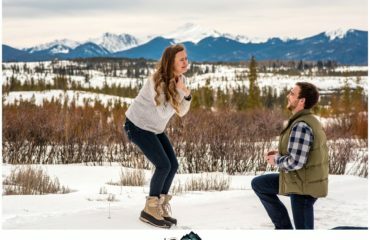 We’re so excited for your big day next winter! 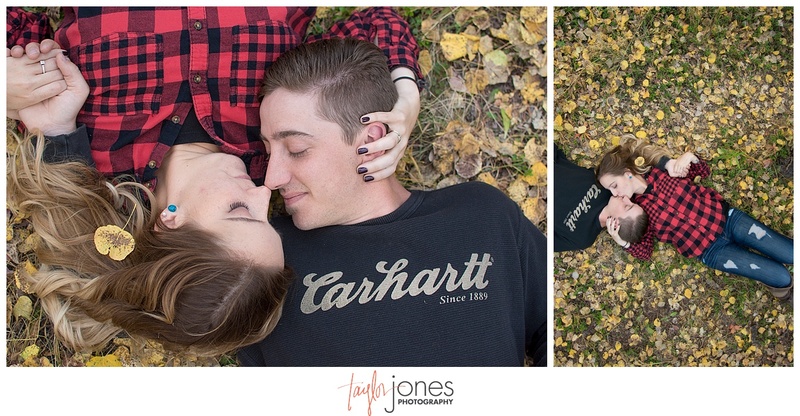 Thank you for having us be on this journey with you two!